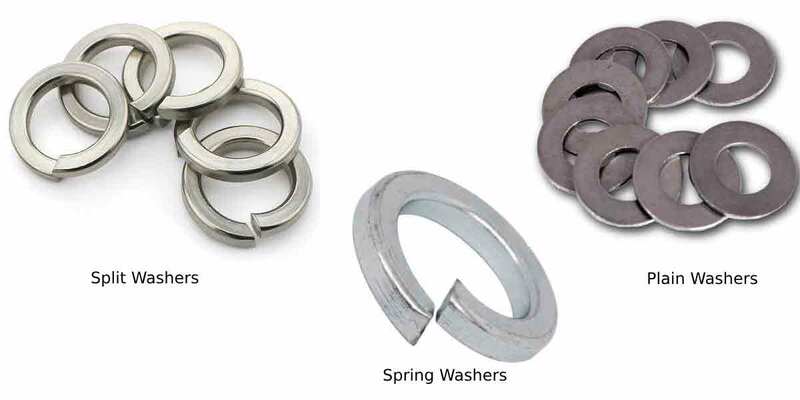 From Plain Washer, High Tensile Washer, Stainless Steel Washer, Split Washer, Conical Washer, MS Washer, Spring Washer, Steel Washer, Lock Washer, to Flat Washer, we offer different customizations or specifications to meet diverse customer needs. Swarna Fasteners has carved its niche in the industry as one of the recognized Washer Manufacturers in Visakhapatnam. Since the establishment, we have a sole aim of manufacturing the product range that helps our clients get their hands on the best they deserve. Our products are designed for meeting the diverse needs of different processes and get tested on several quality parameters before sending to the customers. Our product range has something for your fastening needs. We offer Plain Washer, Lock Washer, High Tensile Washer, Spring Washer, MS Washer, Steel Washer, Split Washer, Conical Washer, Flat Washer, and Stainless Steel Washer in Visakhapatnam in several customizations. We have a team of manufacturing experts or the one who supervises all to ensure that we successfully keep our keen eye on the quality. Being one of the reliable MS Washer Exporters and Suppliers in Visakhapatnam, we assure our customers will get prompt product delivery. Send us your enquiry and our executives will get back to you shortly. Explore The Collection We Bring For Our Customers. Inventories are an inevitable requirement of every business and a number of those have the need of fasteners. One such crucial fastener needed in multiple industries is - washer. Fasteners are important elements that are used with multiple projects and are available in different kinds such as nuts, bolts and washers. 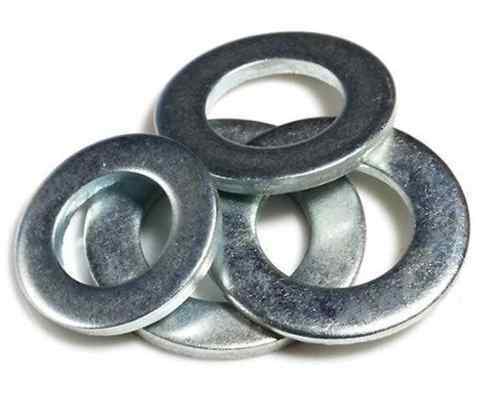 The washers are also classified in multiple types such as spring, lock and plain, etc.